Is your construction site in need of security? 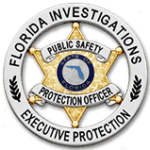 Florida Investigations & Executive Protection (FIEP) provides construction site security services throughout South Florida as well as world-wide. We understand that with any construction project, time is money. As a result, any delays to a project due to theft, vandalism or other damage, can push back a project’s completion date and add unnecessary costs. Furthermore, construction sites are the most vulnerable when work has stopped and workers have gone home for the night. Often expensive equipment and materials are left on site, and for that reason without proper security are vulnerable to theft or damage. According to the most recent statistics from the National Crime Information Center (NCIC), there are over 10,000 heavy equipment thefts reported per year, with under 25% recovery rate. Of course security isn’t free, but it seems like a much better option than losing expensive equipment or facing a damaged construction site. FIEP can provide armed or unarmed security guards, along with a variety of services including access control, perimeter patrol, control room/CCTV monitoring, vehicle patrol and more. At Florida Investigations, we understand that all protection needs are different. Whether you are considering hiring an officer for a single-day or for an ongoing long-term construction project, contact us to inquire about our personalized security services! Click below for a free estimate and let us get started on your security needs! "Our #1 priority is you! We believe in our services and hold ourselves to the highest standards. We truly care about your safety as much as you do, which is why we offer the best protection in the industry, nation wide." Why Wait? Call us today for a no-obligation quote! 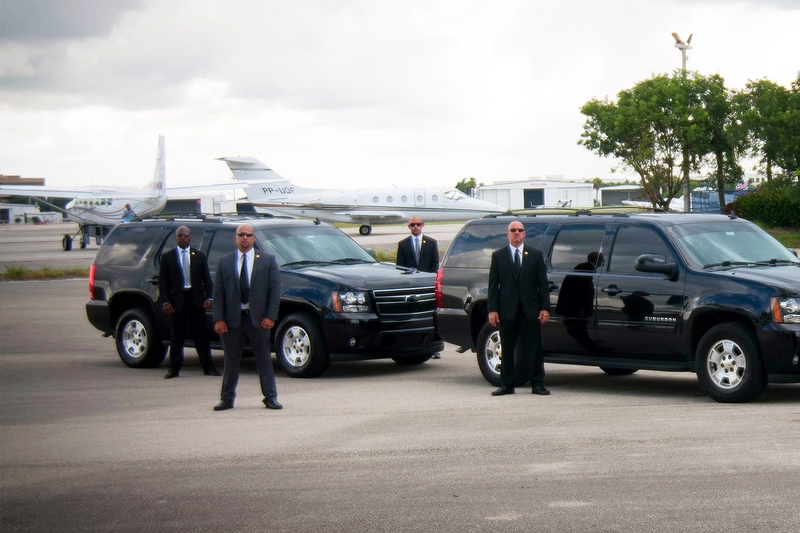 We offer several security services tailored to your individual needs. Learn more about our company, our approach and our team.